On 24th June, 1930, a property known as Murton Grange, on what is now Northway, at Clyne Common, Bishopston, near Swansea was purchased by the Sisters of Nazareth to replace their existing home for boys — Glan-yr-afon on Gower Road, Sketty. 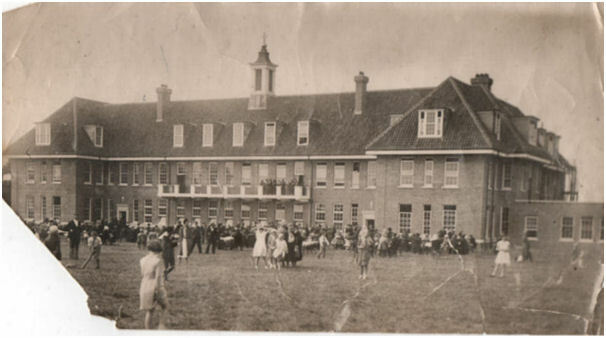 A new building was erected on the site which came into use in June, 1933. The Sketty property was eventually sold in February 1935. The new Nazareth House provided accommodation for 190 destitute Roman Catholic boys aged from 2 to 14. This was unusual among Nazareth Houses which generally only accommodated boys up to the age of seven and then transferred them to other Catholic-run establishments. Fete and Gala Day, Nazareth House, Swansea. 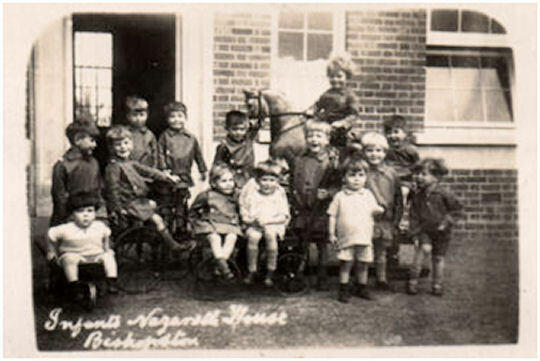 Infants at Nazareth House, Swansea. 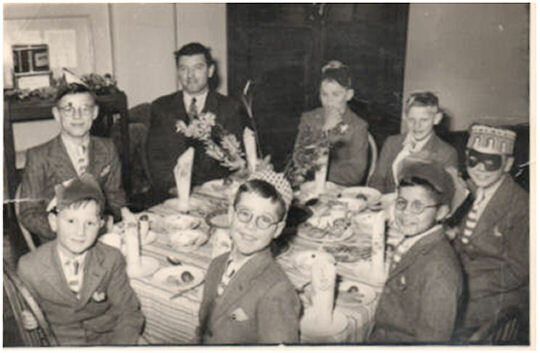 Christmas at Nazareth House, Swansea. The children's home closed in July, 1981. The building is now occupied by the Willow Court retirement village.